HomePhysiciansDr. Regis W. Haid, Jr.
Regis W. Haid, Jr., M.D. Dr. Regis W. Haid, Jr. received his undergraduate degree in 1978 from the University of Notre Dame with majors in philosophy and theology, and a minor in classical literature. He was honored with awards as a member of the Notre Dame Rugby team. ln Rugby, he was selected “All Midwest,” “All American Rugby Football Union,” played on the United States Pan American Rugby team, and was invited to try out for the United States rugby team, the Eagles. He received his MD at West Virginia University in 1982 with membership in Alpha Omega Alpha, serving as President of his class. He completed his neurosurgical residency in 1988 at West Virginia University. A Fellowship with Dr Joseph Maroon in Pittsburgh, Pennsylvania was performed in 1986. ln 1988-89 he was Clinical lnstructor at the University of Florida, where he also completed a one year Fellowship in Spine Surgery. He served in the United States Air Force at Wilford Hall Medical Center in San Antonio, Texas from 1989-93. He joined the faculty at Emory University, Atlanta, Georgia in L993 as Associate Professor, and was promoted to Professor in 200L. During that time, he was Director of the Spinal Fellowship Program. ln 2003, he was a founding partner of Atlanta Brain and Spine Care, a Spinal Research Foundation Regional Center of Excellence. He is former Medical Director of the Piedmont Spine Center, Piedmont Hospital, Atlanta, Georgia. A renowned surgeon and educator, Dr. Haid has been visiting professor at 30 universities worldwide. He has been a Course Director more than 280 times, lectured at over 200 Spinal Courses, and presented over 500 papers. As a widely published author, Dr. Haid has contributed over 1.35 scientific articles to peer-reviewed journals, is presently editing his twelfth textbook, and has written more than 85 chapters on the treatment of spinal disorders. Dr. Haid has been honored as the Richard C. Schneider Lecturer for the American Association of Neurological Surgeons; the Charles Drake Lecturer for the University of Virginia; and the Penfield Lecturer for the Canadian Congress of Neurological Sciences (CNSS). He is the first Neurosurgeon to be invited to give these three lectures. His research interests include spinal reconstruction techniques, with a number of patents and implants concerning such techniques as cervical lateral mass plating, anterior cervical plating, posterior, anterior, lateral and transforaminal lumbar interbody fusion techniques, cervical arthroplasty, lateral lumbar fusion and posterior thoraco-lumbar instrumentation. His patents include the first artificial cervical spine disc joint cleared by the FDA. His designed implants for spinal reconstruction are used worldwide. He has been listed in the “Best Doctors of America” since 1994, and Consumers Research of America lists him as a “Top Surgeon.” Dr. Haid is also an active member and leader within several professional neurosurgical and spinal societies, including the American Association of Neurological Surgeons, the Congress of Neurological Surgeons, the Neurosurgical Society of America and the Cervical Spine Research Society. He is a former Chairman of the Joint Section on Disorders of the Spine and Peripheral Nerve, the leading organization for Neurosurgical Spinal Surgeons. He has received the Meritorious Service Award from the Joint Spine Section. 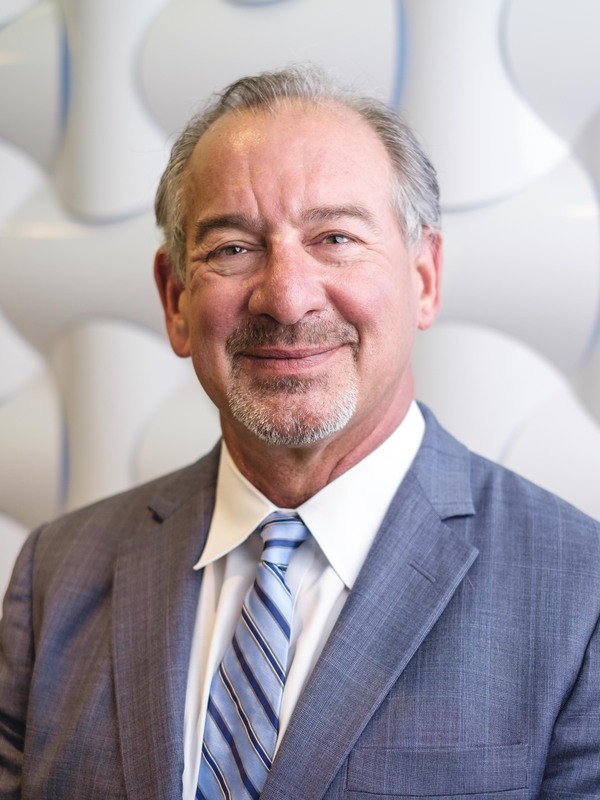 He has also served on the Board of Directors of the Think First Foundation, as well as the Foundation for lnternational Education in Neurological Surgery (FIENS), and the International Meeting of Advanced Spine Techniques (TMAST). He served on the Board of Governors of the School of the Art lnstitute of Chicago, ranked second by us News in Art schools; and the third largest art museum in the world. He is a former Board of Director of the AANS (American Association of Neurological Surgeons), and is current Vice President Elect. He serves as Chairman of the Board of Directors of the NREF (Neurosurgery Research & Education Foundation). He is a former Board of Directors Member of the Lumbar Spine Research Society (LSRS). Dr. Haid and Mary Ellen have the blessing of children: Meghan, Katie, Sam, Holly, Mary Elizabeth and Elenore and six grandchildren. The family shares their passion for outdoor activities. Coordinator: Joseph C. Maroon, M.D.